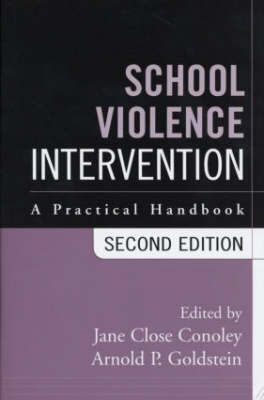 Now in a revised and updated second edition, this highly informative volume provides empirically based models for intervening with students at risk for aggression and protecting school safety overall. Current advances in research and practice are reflected in the book's detailed coverage of effective intervention approaches at the student, school, and system levels. Presented are strategies for reducing violence risks in Pre-K-12 classrooms, managing problem behavior in a range of settings and among diverse student populations, conducting academic and curriculum interventions, developing crisis management and safety plans, building successful partnerships with families and outside agencies, and more. Contributors include leading scientist-practitioners as well as experienced educators and policymakers. Special features of the second edition include new chapters on legal issues and on creating a climate for change in the schools.